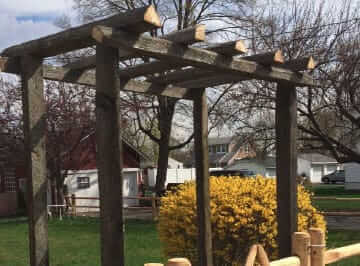 There isn’t anyone else you need to contact but Freedom Fence if you’re in need of a local North Jersey fence installer for any type of fence in Bergen County NJ. 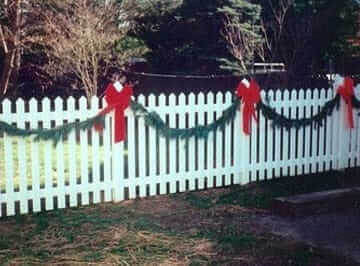 Your fencing isn’t simply useful in a practical sense. The style of your landscape is also going to be greatly affected by your fencing choices. While a lot of home improvement projects are started during the summer months, getting a chain link fence installed is among the most common. 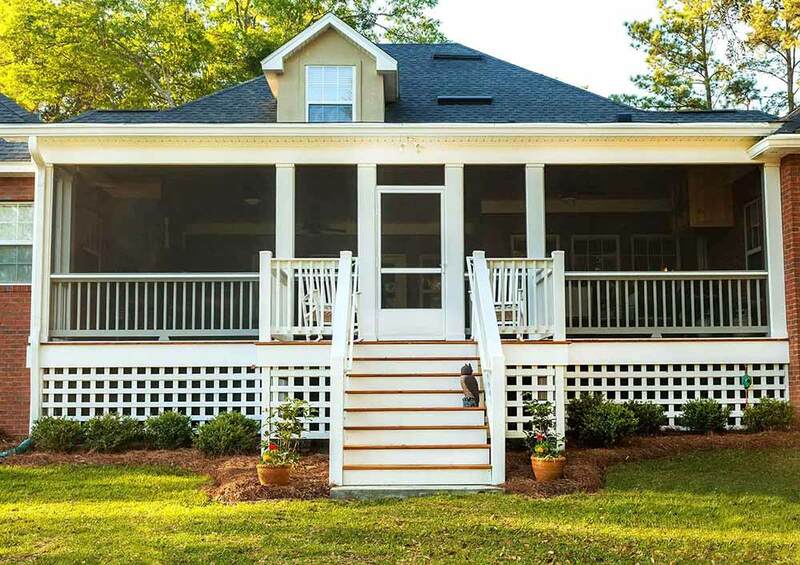 However, you shouldn’t give into the temptation a large number of homeowners feel to handle it yourself as there are numerous reasons why hiring a professional fence contractor such as Freedom Fence is in your best interest instead. Contacting a professional is going to help to avoid installation mistakes which can lead to costly repairs or a fence replacement sooner than you’d anticipate. 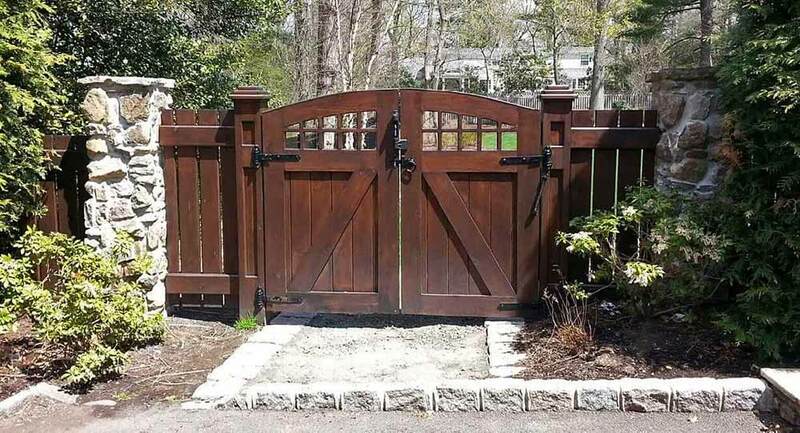 This is the reason when you need a chain link fence installer in Bergen County NJ you should call Freedom Fence, the Anello fence company instead. 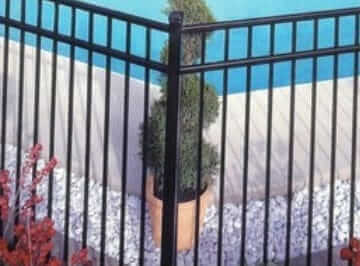 Instead of conducting extensive research on what type of fence will be right for your property, you can depend on our significant experience as a aluminum fencing contractor in Bergen County NJ. 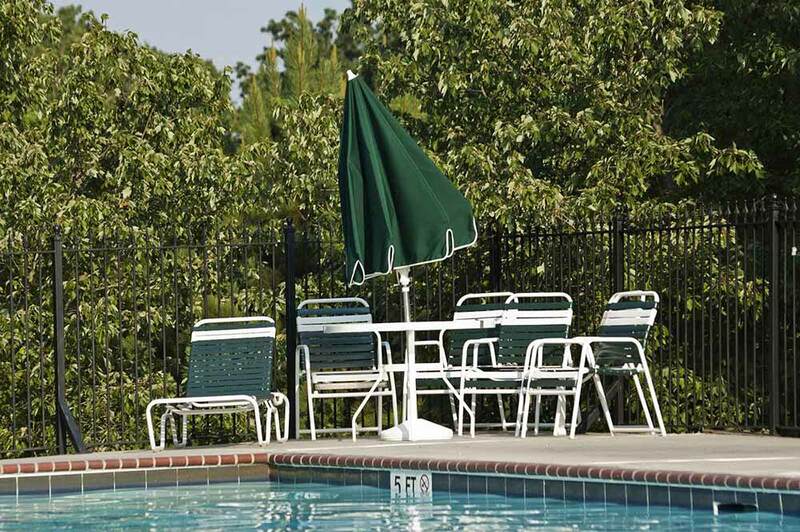 Whether you need PVC, aluminum, chain-link or wood fencing, we have a great deal of experience. With our level of expertise we’re able to properly guide your decision in choosing the right one for your situation. Sometimes, homeowners think they’re capable of handling installing a small, simple wood fence, but many are going to require large areas to be fenced, especially if you have a child or pet. 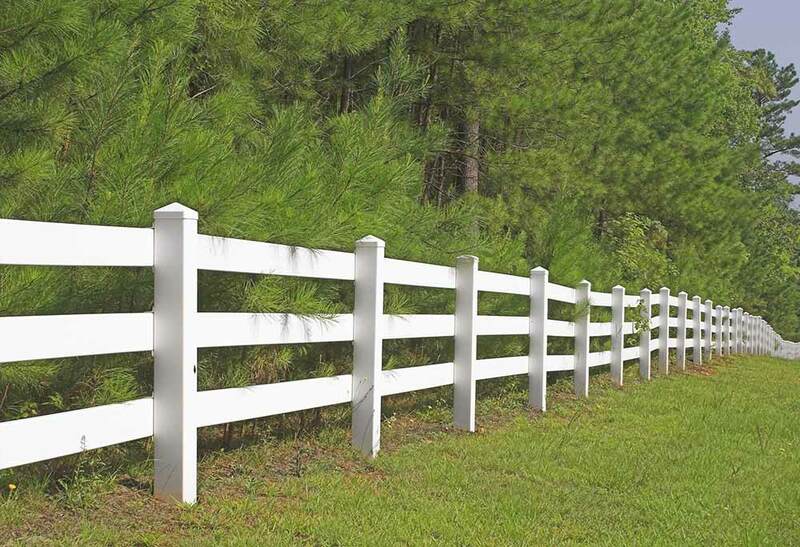 When performing installation of your vinyl fence in Haworth NJ a fence contractor, such as Freedom Fence will tackle the project efficiently and quickly. 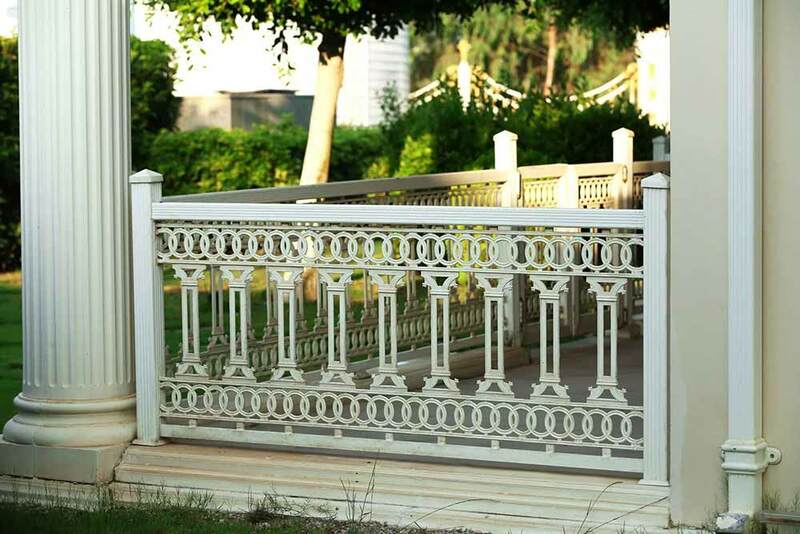 The fact that our team is aware of the materials which will be required for every single fence project from experience is a great asset for your project. Someone attempting to do it on their own could waste money buying too much or be inconvenienced by many trips to the local hardware store. 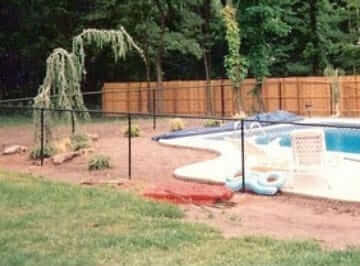 Let Freedom Fence do the dirty work when you need a aluminum fence in Bergen County NJ. 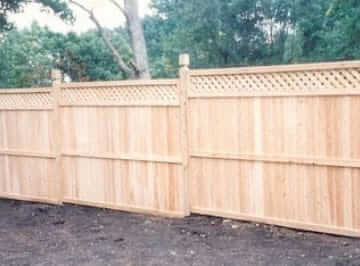 Many people fail to realize exactly how laborious and time-consuming a project installing a fence is capable of being. Instead of spending your weekend doing fence installation, relax instead or give time to something else you care about while we make certain the job gets done right. When you have the right equipment, installing a fence correctly is so much easier. The equipment utilized to install a fence properly is not used in many other home improvement tasks, meaning you’re not as likely to have what you need already. If you are just planning on installing your fence once, wasting your money on top quality tools simply doesn’t make sense. 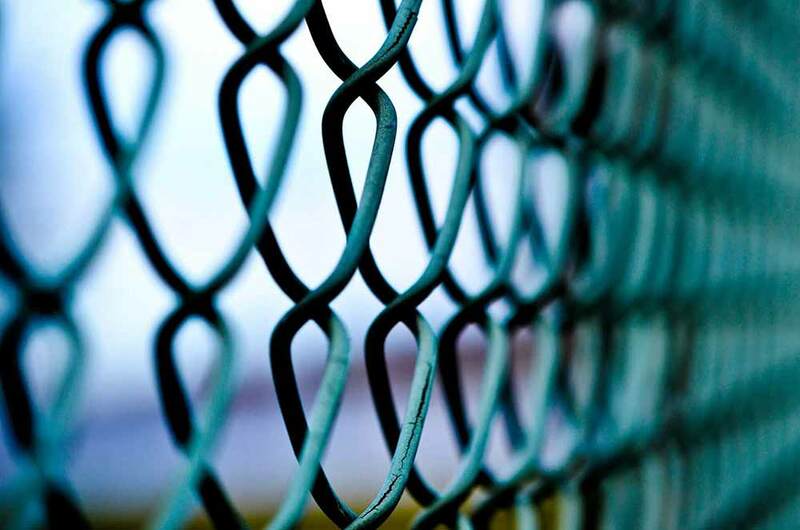 Whether it is a PVC fence installation or a simple chain link fencing installation, we can make your life easier as a result of the fact that we have all the specialized equipment requirement to make sure the job gets done correctly and quickly. In addition to having the proper equipment, you can be certain the job will get done properly the first time as a result of our experience. Our team is capable of doing it all. 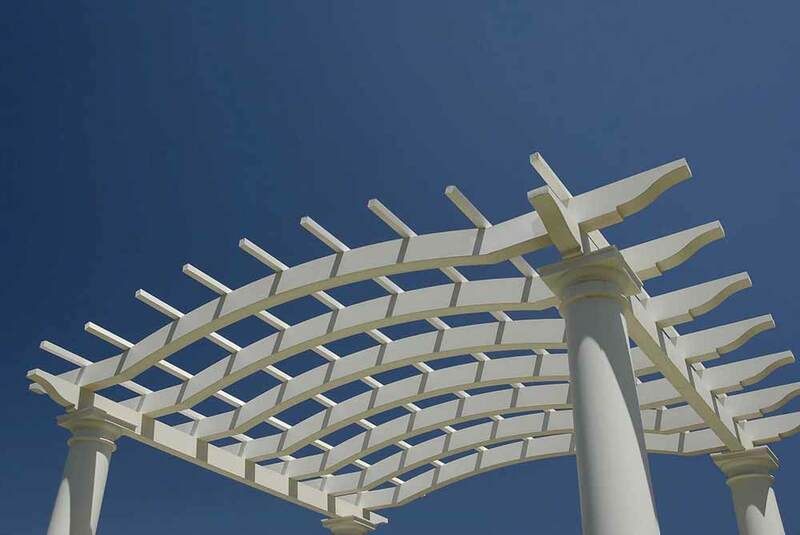 We’ll help you choose the right fencing materials, design according to your specific needs and individual preferences, and even bring you ideas that you may not even have considered. Make sure your home’s fence is the best it can be by utilizing our years of knowledge. 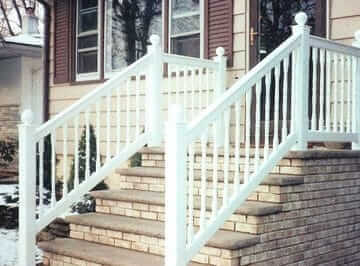 There’s no need to turn anywhere else for a top quality vinyl fence in Bergen County NJ.